For a website, regardless of its type and size, there are two main components: the entire content and the web design. 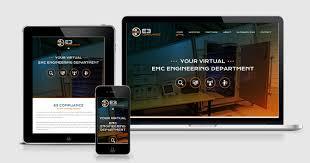 Custom or downloaded theme used for the construction site must be responsive. Living in a digital world where users are beginning to prefer tablets, smartphones or desktops laptops, a website that features a responsive web design will only suffer. 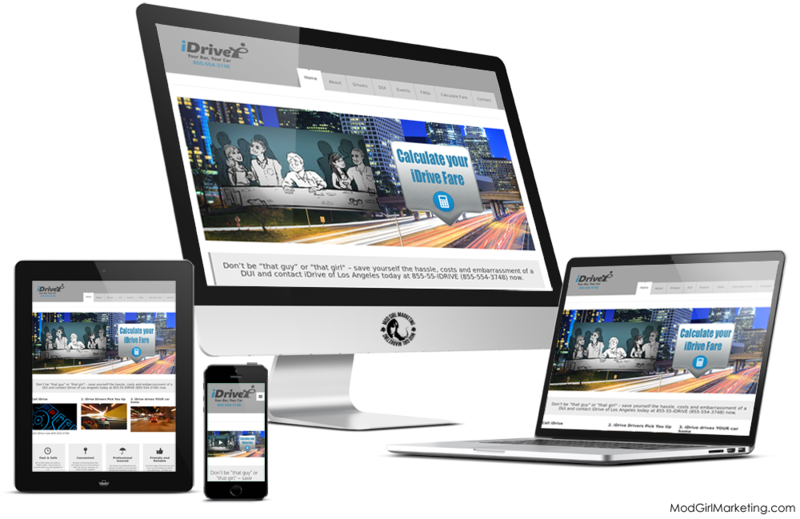 Choosing a responsive theme will not be a problem since WordPress offers a generous range of patterns and themes that have compatibility criteria. Some examples are Parallax One, Zerif Lite, Ample Multipurpose Theme, etc. Inline with responsive design, minimalism has become a trend in web design and due to the increased number of mobile users. A lot of websites are developed with a simple but elegant look, with plenty of white space, plain colors, without shadows or three-dimensional effects meant to highlight the contents. Libre, Penscratch Goran, and many other topics are created with a minimalist design. Hardly a new trend in web design, dynamic backgrounds header can be implemented in order to capture the attention of users. Whether animations or videos, they manage to convey the story of a website quickly and are often more appreciated than written content. It will take into consideration the quality of videos and loading speed of the website so that regardless of animation, the inconvenient loading will cause users to abandon the page. WordPress sites have developed large fonts, accentuated implemented with careful attention to details. Using a special font can easily integrate various types of media and content writing for websites having a harmonious effect. Along with the crisp images and large typography revealed a trend in web design is often adopted due to the efficiency with which the message is transmitted to a web site. Personality or Modernist themes are designed especially for websites that focus on content and typography is a basic component. They manage to give most websites built on WordPress, leaving a modern look, decreasing the restrictions that many websites still have them. 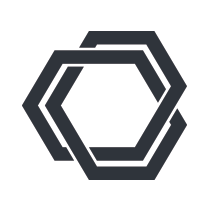 Gateway themes, Purpose, Goran Largo or enjoy a full screen width layout. The trend in web design is adopted not only on websites built on WordPress since the implementation of this technique is required the knowledge of programming languages. The effect of parallax scrolling manages to capture the attention of both visitors to the web sites of companies and personal blogs. 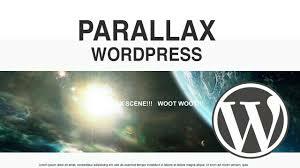 Parallax Pro, Port, or Make Zerif Pro. Although no trend in web design is not at all new, gaining popularity since 2012 increasingly more web designers and owners of websites adopting items such as icons, menus, and illustrations simple and easy to use. Some themes offered by WordPress which is based on flat web design are Melissa, More and Scalia. Dynamic pages are increasingly used, even on WordPress. Landing pages must not contain so much content but full-screen images with a title and a slogan highlighted by bold fonts that will synthesize the site message. Curvy Slider, Quasar or Rock Page Builder are just three of the themes specially designed to support the integrated web animations built on WordPress. Video sidebar section: the web design trends in expanding their popularity as they allow adding diversity content of a web site and also the location of some minor details such as advertisements, for example. Elements WordPress theme TV is a premium theme specially designed for those web sites rich video content such as for example, news blogs. Vidiho or Vysual can be used for the same purpose with exceptional video support. We see therefore that WordPress is a constantly updated platform with a wide range of patterns and themes designed to welcome almost any theoretically need. When it comes to the latest trends in web design WordPress pay attention to the demands and requirements of owners of websites.